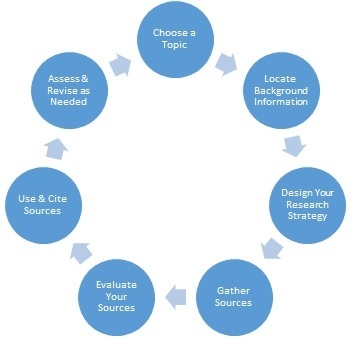 The LCU librarians can help you find appropriate sources for your project & assist in locating a journal for your review. Just make an appointment to meet with one of us and please provide your preferred date, time and topic so we can prepare to meet with you. We look forward to working with you on your assignment!